a big part of Chania old town, Tampakaria area and countryside were transformed to a ’50 decade’s scene. Many Chania citizens participated like walkons. 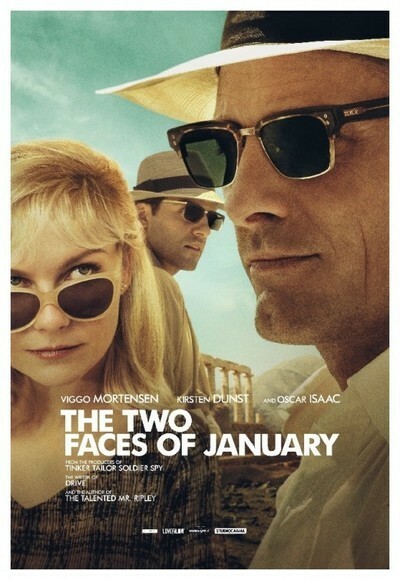 “The Two Faces of January” is an American psychological thriller written and directed by screenwriter Hossein Amini in his directorial debut. The film is based on the 1964 novel of the same name by Patricia Highsmith. Viggo Mortensen, Kirsten Dunst, and Oscar Isaac star in the film, which is centered on a con artist, his wife and a stranger who try to flee a foreign country after one of them is caught up in the murder of a police officer. Set in Athens and Crete in 1962, the film owes its style to Hitchcock and bears unmistakable similarities to another Highsmith adaptation, ‘The Talented Mr Ripley’. The film premiered at the Berlinale Special Galas section of 64th Berlin International Film Festival! Amini’s first movie as a director was mostly well received in Berlin, with particular praise for the soundtrack and the lighting. 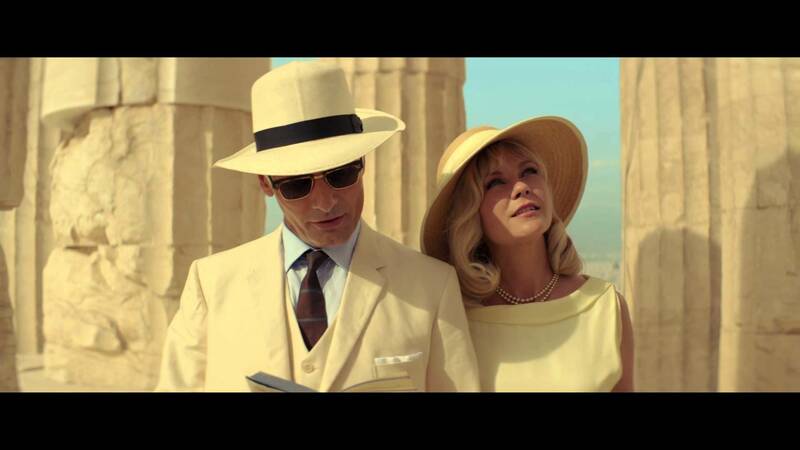 “The Two Faces of January’” will hit the Greek cinema theatres soon!